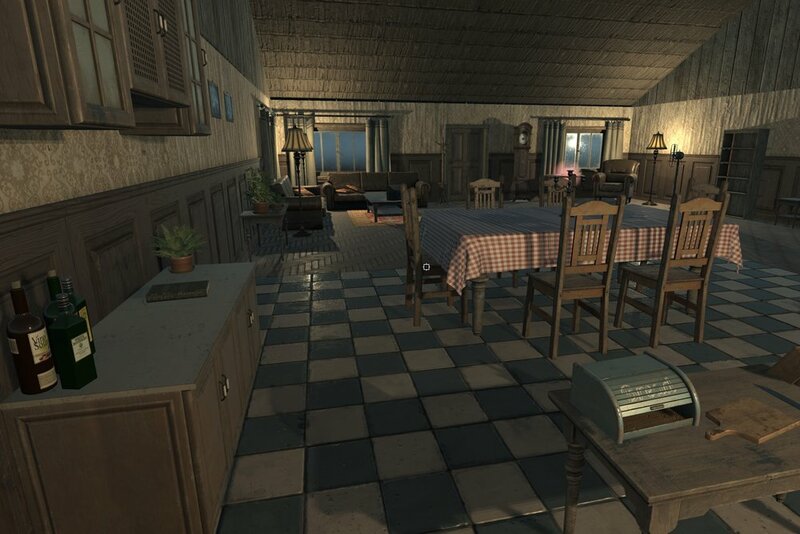 a first-person magical realism adventure game about a recent retiree looking to find the whereabouts of her mother. play as nia, a former gnc engineer battling parkinson’s, in this character driven story that explores themes of family, love, and redemption. 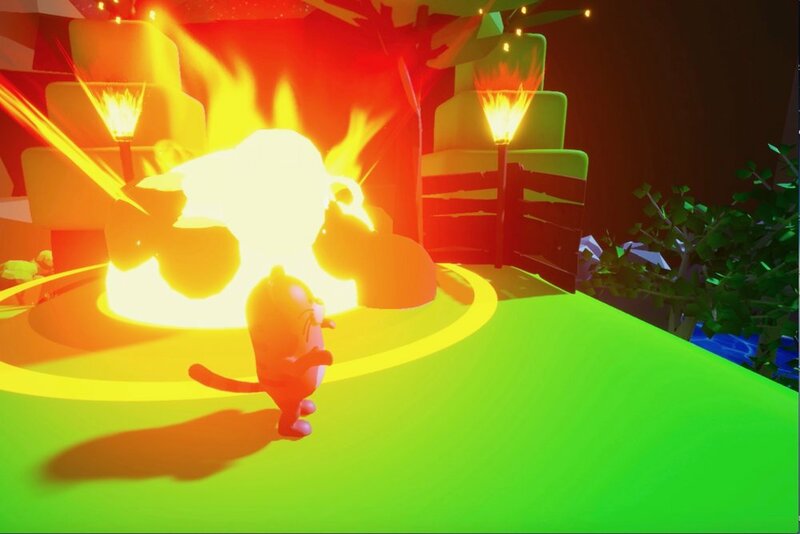 a third-person comedy puzzle-platformer the lets players control chablis, the party pooping cat who, after suffering from a derailed delivery, wants nothing more than revenge on the neighboring bunnies who are seemingly at fault. a simple racing game for three or four people. players assume the role as the leader of a group of young gohards that must do whatever it takes to get their fam into the club. battle bouncers, celebrities, and rival fams in the comedic thriller. an interactive digital toy focused on giving players freedom and open-ended play. 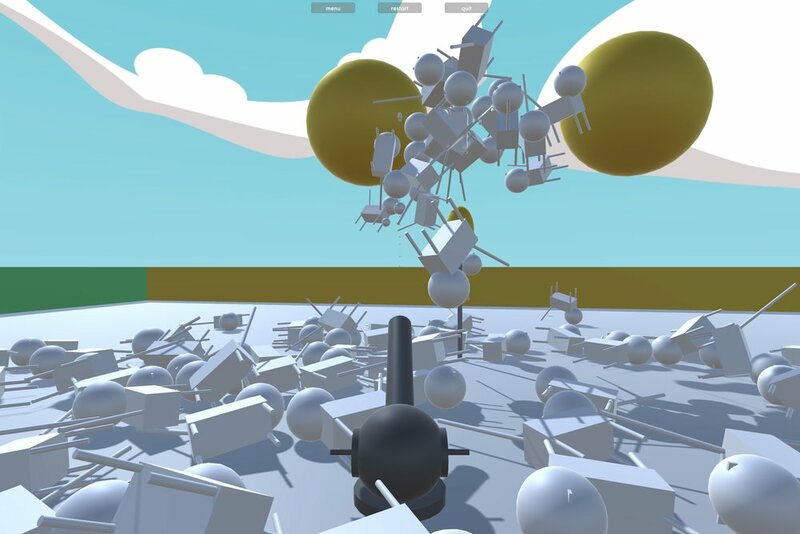 players control a nimble cannon to shoot random objects into a variety of trigger areas that result in the infinite generation of cats. 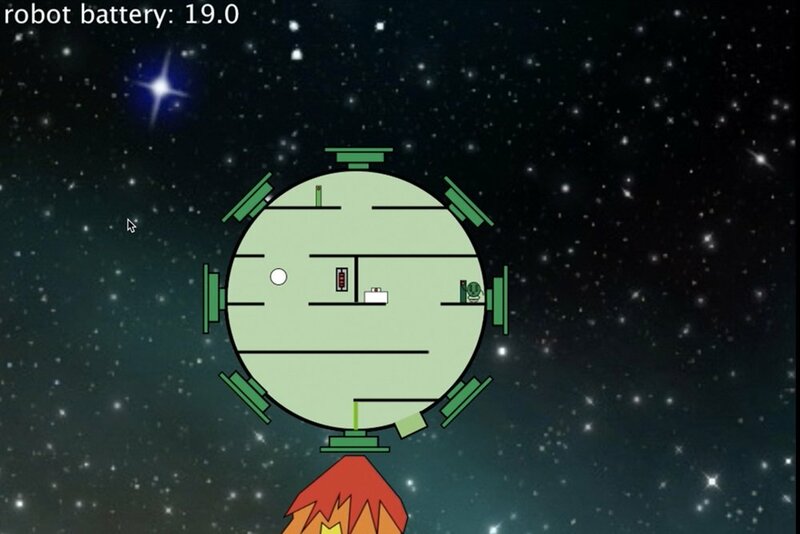 a two-dimensional top-down game that explores elementary physics through physical and spatial interaction. players control a series of rocket engines to assist the crewmembers in recharging the ship's battery by connecting conductors. a two-dimensional top-down game that challenges stereotypes of identity, and raises consciousness about overzealous consumption of media. 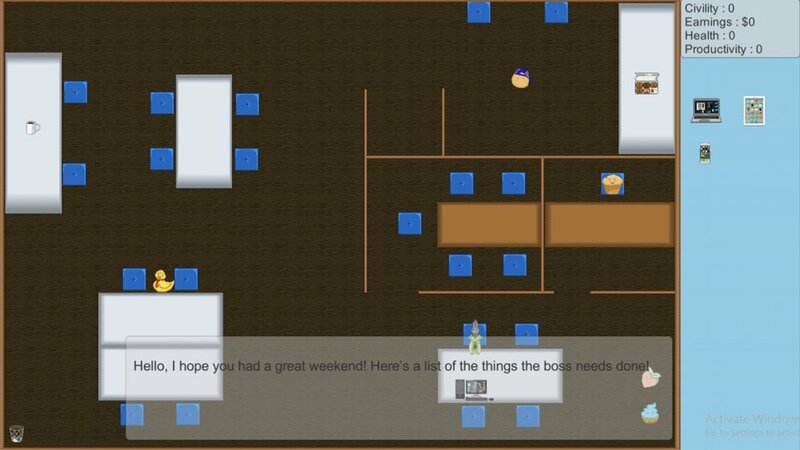 players assume the role of a cupcake and mediate interactions between coworkers in an office setting. an educational simulation that utilizes the microsoft kinect and grants users the opportunity to use their bodies to interact with and embody concepts related to the potential of hydrogen and its logarithmic scale. an educational game that grants players the opportunity to use their bodies to interact with and control the generation of cubes. players embody exponential scales to score points by creating and transferring values using gestures. 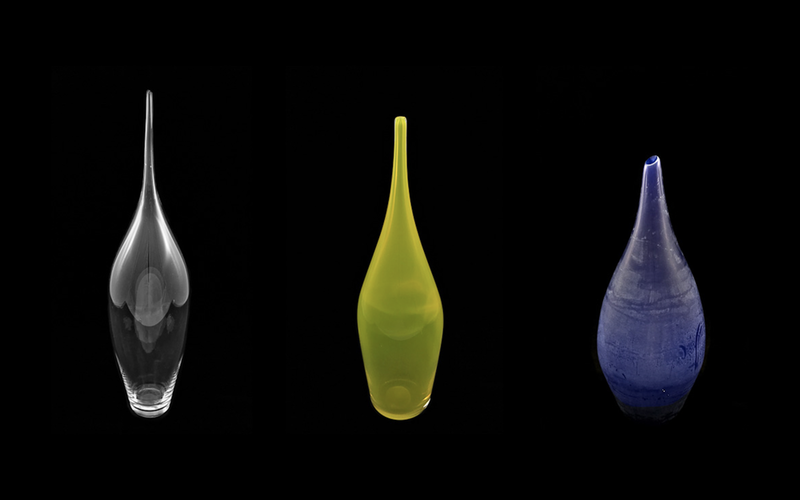 a selection from a six-piece set of vases that explored the use of lines using handmade color rods. 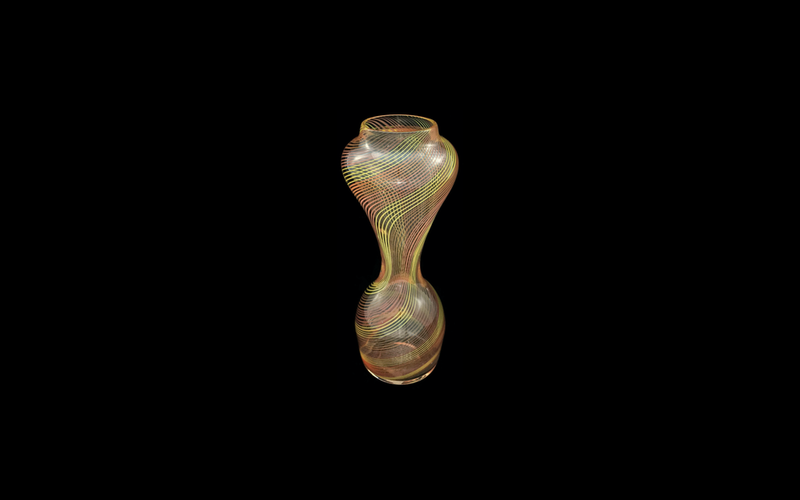 this series was a solo project completed in the flame run glass studio and was exhibited at the now-defunct karma café. selections from a four-piece set of vessels that explored the process of color making off stiff white primers. this series was a solo project completed in the cressman center for visual arts at the hite art institute and was exhibited at flame run gallery. 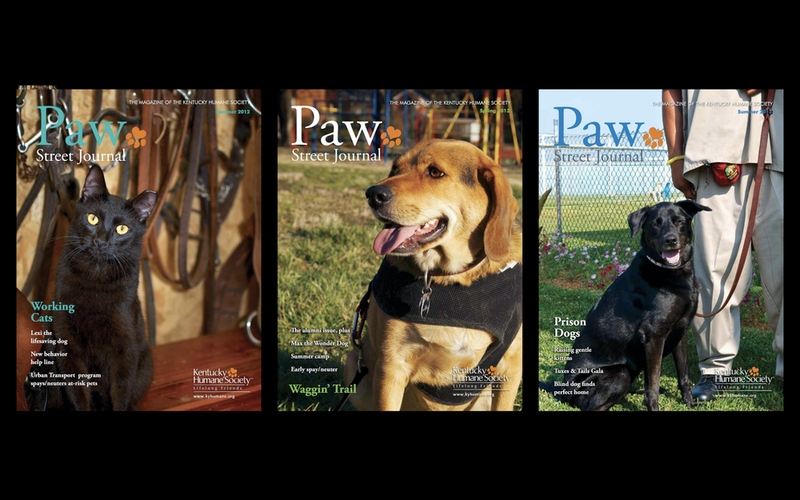 as the resident photographer for the kentucky humane society i took on a number of assignments and oversaw a range of projects. the selected images are a collection of cover photographs from the quarterly publication. a selection from a nine-piece set of salt prints that explored the use of urine in sodium chloride solutions. this series was a solo project completed in my personal darkroom and was exhibited in the women's restroom at the hite art institute. selections from a fifty-piece collection of photographs that honored childhood in celebration of el día de los muertos. this was a group project completed by students at the hite art institute and was exhibited at the world-renowned 21c museum hotel. 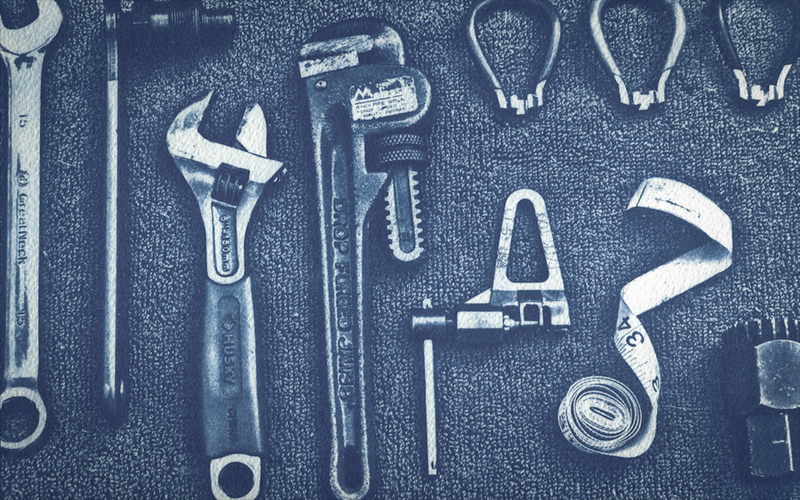 a selection from a five-piece set of cyanotype prints that documented the literal and metaphorical toolboxes i used at the time. this series was a solo project completed in my personal darkroom and exhibited at the hite art institute. in the summer of 2010 i traveled to the bocas del toro archipelago to work as an instructor, producer, and post-production coordinator alongside filmmaker victor mares in the making of anayansi prado's documentary the impacto project. in the summer of 2009 i traveled to the small town of la esperanza to work as a volunteer home builder. during this time i completed my first photojournal documenting my time living abroad.